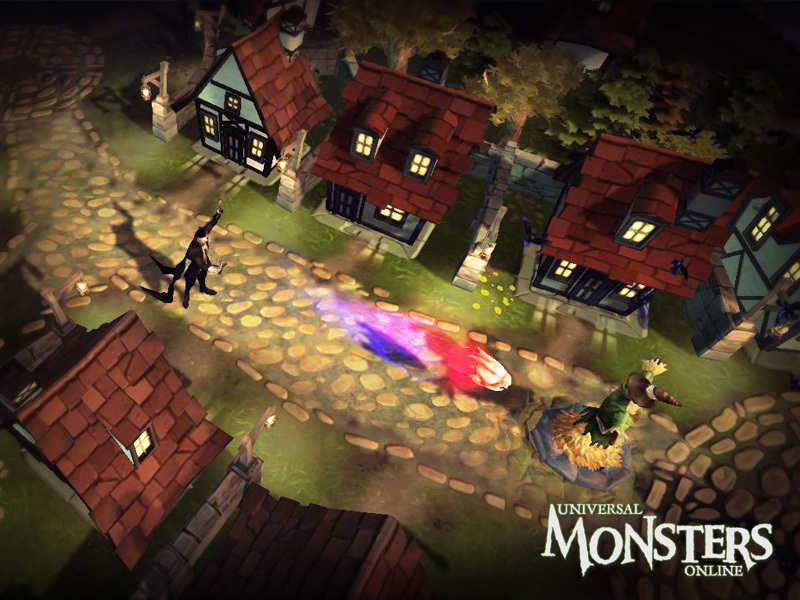 The MMOBomb community is invited to an exclusive play session with the Universal Monsters Online development team on Thursday, Aug. 30 from 5pm to 6pm PST. We also like to encourage all participants to take their short survey after the play session to help improve the game (currently still in closed beta). Don’t miss out on this opportunity to let your voice be heard before the survey closes. Also you can expect to find and play with your favorite MMOBomb editors Magicman and Spunkify! 3 am for me… hmm… maybe. i have never played in in mmobomb event . i cant even play this game so . . .
Community events are great! Not sure if I can make it though as I’ll just be getting back from work. UH, I already played with these guys and have them on my friends list. They were around the only people on when I was playing. Them, me and around 4 other people played 3 or 4 games together pretty cool guys. The dev team not MMOBOMB guys btw.